Oh Japan. My heart breaks for you. Eight years studying the amazing depth and breadth of the culture and language of this proud, hardworking nation. A country where I have spent more than 100 days. A month studying at university in Kyoto in July 1996. 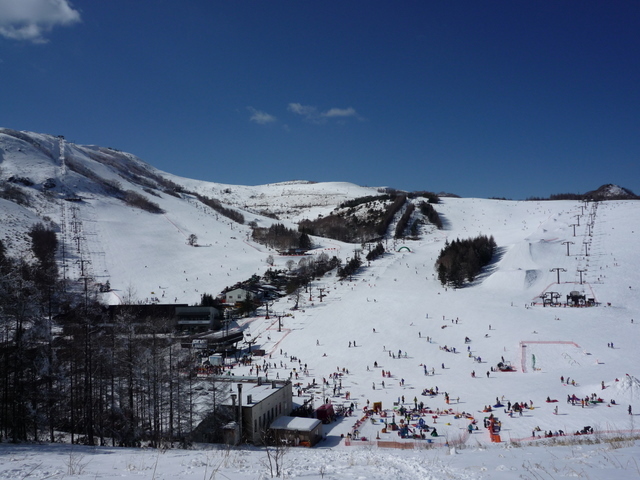 Three months working at Kurumayama Kogen ski-field in Nagano November 1996 - February 1997. We are so sad for your country Japan. The whole world mourns with you. We are praying for you here in New Zealand. Be brave and be strong. I am so with you. I had 2 weeks in the area hit by the earthquake. I adored Japan. So, So sad. Yes so so sad. Prayers with them. P.S. am amazed at your Japanese skills. What a terrible tragedy. Thanks for this post.